French club Paris St Germain are being linked with Cameroon national football team player Samuel Eto'o, who is currently playing for Russian club Anzhi Makhachkala. The 31-year-old striker is regarded as one of the best players in the world, but he has not had the chance to compete at the top level in the last few seasons due to his current club Anzhi Makhachkala. 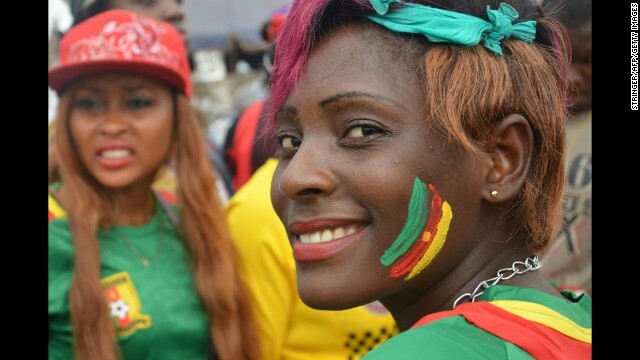 The Cameroon football Federation has announced that it will be bringing out a massive changes in the way it is out of the bonuses to the players. A massive strike led by the Inter Milan striker Samuel Eto'o has caused a major outrage in Cameroon. 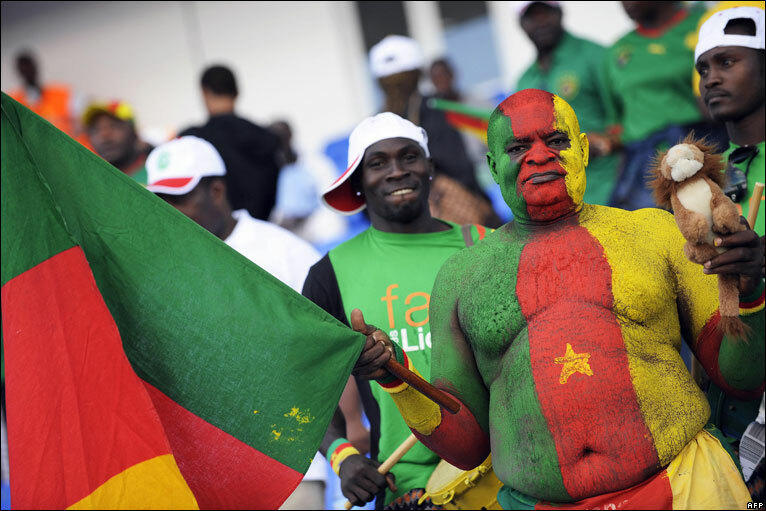 Players were reportedly dissatisfied with the way the bonus payments were handled by the Cameroon football Federation. They are asking for more transparency in the payment, which soon led to a boycott by the players. Samuel Eto'o was then subsequently banned for a lengthy period, which was later revoked to a smaller one. The Cameroon football Association has now reduced to the ban given to former Barcelona and Inter Milan striker Samuel Eto'o. Samuel Eto'o was initially handed a 15 match ban to represent the national football team. Samuel Eto'o is easily the most celebrated African player, and is widely regarded to be the reason for Cameroon's success in recent years. However, he is also equally a troublemaker and the recent problems with a number of teammates has now meant that he will be unavailable for selection for up to 4 games by the recently appointed Rigobert Song.